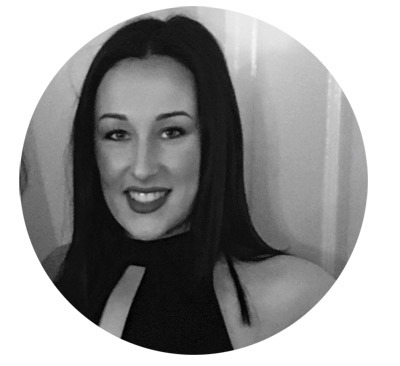 Miss Courtney has danced from the age of 3 at her local dance school up until the age of 16 where Courtney relocated to Blackpool to study a 3 year vocational Musical Theatre course at Phil Winstons Theatreworks. 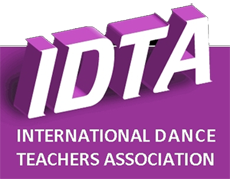 Miss Courtney has taken many exams with the IDTA this including her Level 4 Diploma in Dance Teaching Modern Jazz Faculty. By gaining this qualification Miss Courtney was given the license to teach all ages and abilities in the IDTA Ballet, Tap and Modern Jazz syllabus. CWSD offers a friendly environment where all students of all ages and abilities are welcomed to have fun and develop aspects of dance and performance skills.